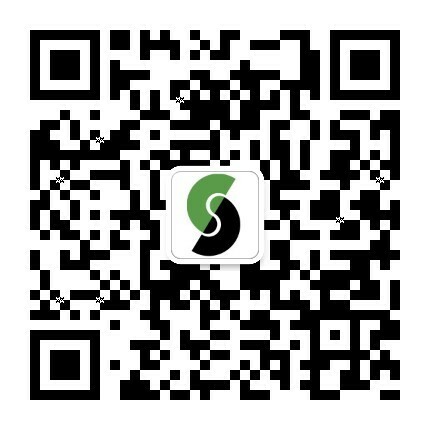 Founded in 2006 and headquartered in Shenzhen and has six branches in Beijing, Shanghai, Chongqing, Xi'an, Wuhan and Ningbo, ChainwayTSP Co., Ltd is an International high-tech enterprise that specializes in providing telematics intelligent transportation ecological technology service. Products and services are widely used in automobile insurance, distribution fleets, government and enterprise fleets, intelligent travel, auto rental industries, reaching more than 170 countries and regions around the world. It has cooperated with 7 of the top 10 property insurance companies in China, and cooperated with more than 10 large telecom carriers in the world. Our company now serves over 270,000 connected vehicles and more than 4500 fleets, including Huawei, Coca-Cola and other Global 500 companies. As one of the first venture capitalist with nearly 20 years of experience in Equity Investment, Mr. Shi participated in the preparation and management of New Margin Ventures, one of the earliest state-level risk investment funds in China. He also served as the Head of China Business for SUNeVision Venture Capital Fund and General Manager of China of Sun Hung Kai Properties’ Direct Investment Company. She joined Wahaha in 1991 and was responsible for the group’s foreign trade business as the most important executive. She led Wahaha’s trans-regional acquisitiosn and expansions, and carried out joint venture negotiation with Danone Group (France). Provide mobile applications and services in intelligent transportation field, become a top company in the industry with the best competitiveness, and create the greatest value for customers, shareholders, employees, and partners. Provide excellent insurance telematics products and services, become a globally competitive insurance telematics enterprise, and create a better life for human and vehicles. Participate in the formulation of "Motor Vehicle Insurance Telematics Data Acquisition Specification"